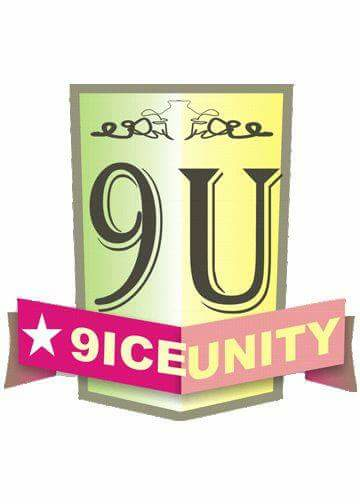 9iceunity » Forum | A maid wanted her salary raise? her madam wanted 3 reasons why she wanted an increment of salary? A maid wanted her salary raise? her madam wanted 3 reasons why she wanted an increment of salary? maid:I can cook Better than you? Maid:I am also Better in bed than you? This time madam was furious & was getting ready to break her head Madam:Did my husband say that? Maid:No the driver to me that I am better in bed than you are Madam:Please lower your voice I will increase your salary ! In-fact How much Do You Want? Question : if you happens to be the maid how much will you tell her? Dont Laff alone comment and share this. God bless you!